Clarabelle and the Creeps Music Video! Clarabelle and the Creeps' first music video just hit Youtube! Clarabelle and the Creeps' first music video just hit Youtube! Check out their video for their song, I just Wanna Dance. Clarabelle and the Creeps - The Modern Underground Sound of Muscle Shoals Soul is now out! You can get it in CD or Vinyl. You can buy them at NAIL distribution, Pegasus Records in Florence Alabama, and Vertical House Records in Huntsville Alabama, or at the store here. Digital copies will be out soon! Come and show them some love at their release shows! Clarabelle and the Creeps 2nd Album Release! 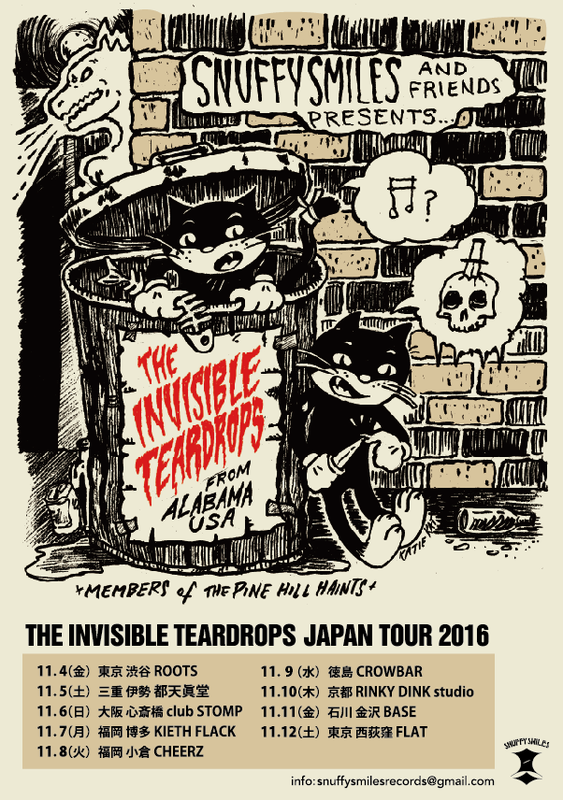 Your Pest Band /The Invisible Teardrops 7" Split Coming Soon. Snuffy Smiles, Japanese record label, is releasing a split 7" with two songs from Your Pest Band and two songs from The Invisible Teardrops. Your Pest Band is a high-energy, lo-fi, Japanese garage punk rock that will kick the door down and drop yer' jaw to the floor. Copies of "14 eyes/Tonight I will possess your soul" are still laying about. The new teardrop cuts were produced by Jamie Sego at the Black Owl Trading Co, single mic! fresh with minimal electricity and purely from a bleeding heart. 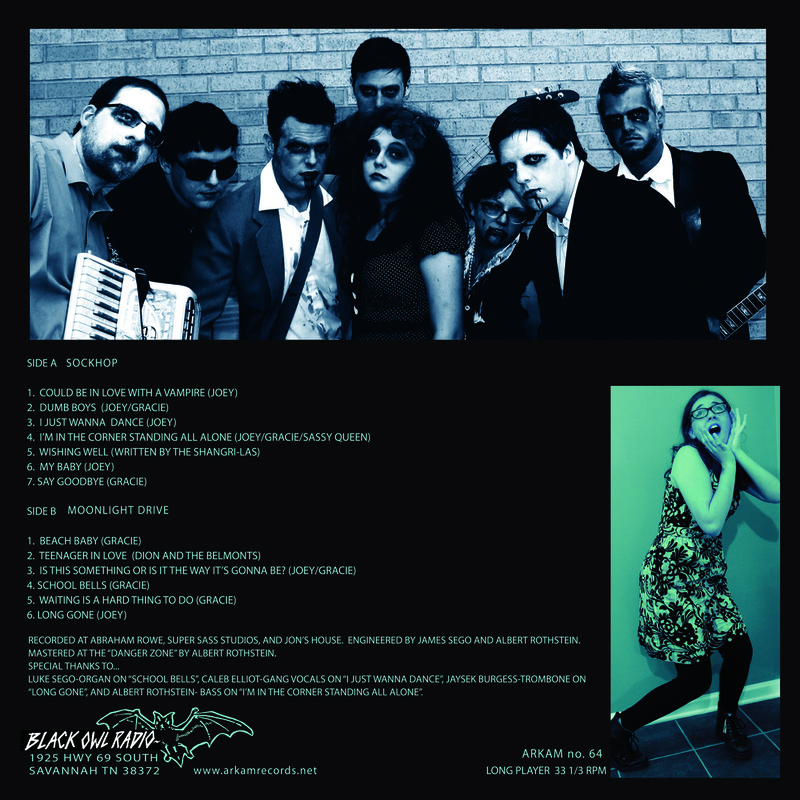 New Clara Belle and the Creeps LP Coming Soon!!!! New album coming very soon!!! 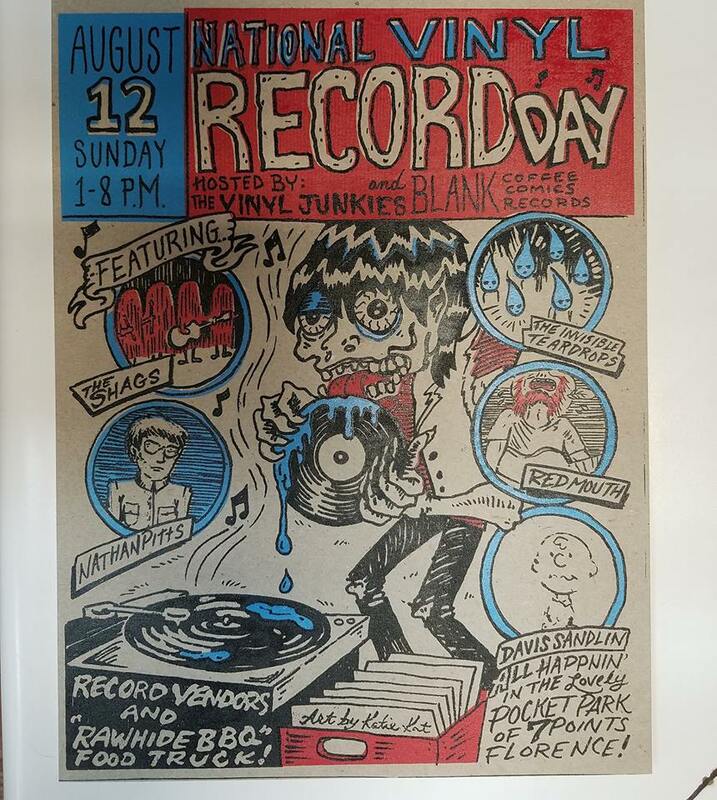 The Pine Hill Haints and The Invisible Teardrops will be playing in Mobile for Joe Cain Day! Come out and celebrate with everyone Sunday, February 15. More show updates to come!